Poet, performer, and librettist Douglas Kearney is the author of Fear, Some (2006), The Black Automaton (2009), which was chosen by Catherine Wagner for the National Poetry Series, Patter (2014), and Buck Studies (2016). Someone Took They Tongues (2016) collects several of his libretti. Mess and Mess and (2015) presents his writings on poetics and performativity. His work has appeared in a number of journals, including Poetry, Pleiades, Iowa Review, and Boston Review; and anthologies, including Best American Poetry, Best American Experimental Writing (for which he has also served as a guest editor), Wide Awake: Poets of Los Angeles and Beyond, The Breakbeat Poets, and What I Say: Innovative Poetry by Black Poets in America. He has received a Whiting Writer’s Award, residencies/fellowships from Cave Canem, The Rauschenberg Foundation, and others. Raised in Altadena, CA, he lives with his family in California’s Santa Clarita Valley. He teaches at CalArts. 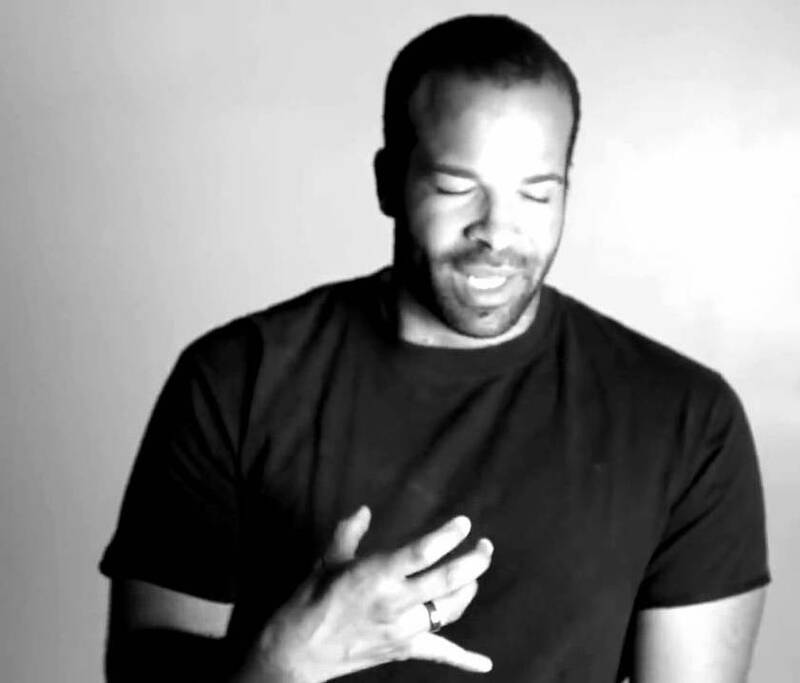 Douglas Kearney will present recent as well as new poems and discuss his unique approach to poetic form and expression. Please join us for what promises to be an exceptional evening. Sanderia Faye is an award winning writer, born and raised in Gould, Arkansas. She is the author of Mourner’s Bench (University of Arkansas Press, September 2015). Three years ago, WordSpace met with Vicki Meek, the Manager of the South Dallas Cultural Center. SDCC had recently helped us promote Nikki Giovanni’s appearance at The Kessler and we realized a deeper partnership and think tank might just be the thing to do. Dee Mitchell and Vicki came up with the title: African Diaspora: New Dialogues. From there, we partnered in thought with folks like Sanderia Faye and are honored to have brought some of the best of new writing by the brightest stars of African Diaspora artists. Highlights have included Chris Abani, Mitchell Jackson, and Vievee Francis. These are important writers we want you to know about! As Vicki Meek retired from 20 years of service from her position as Manager of South Dallas Cultural Center, we are now delighted to enjoy the same level of excitement in working with new SDCC manager, Harold Steward, to collaborate and bring this profound series. Since its inception, thanks to local writer/educators, these writers have appeared Dallas schools offering meaningful visits and readings.